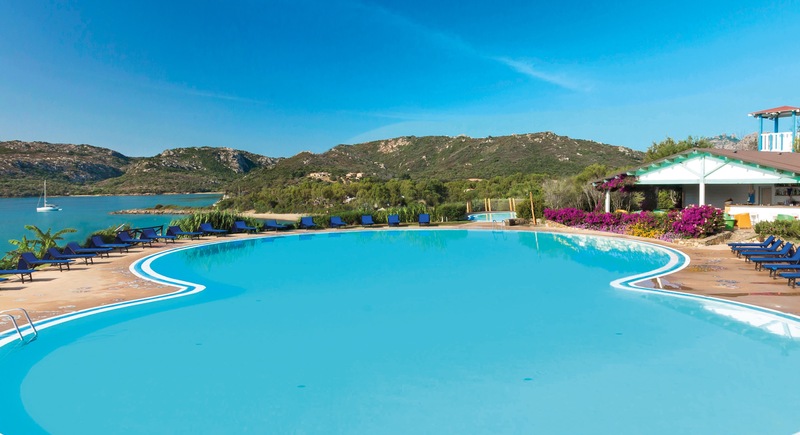 Part of Delphina’s superb choice of properties in North Sardinia, The Park Hotel & SPA Cala di Lepre is another gem. 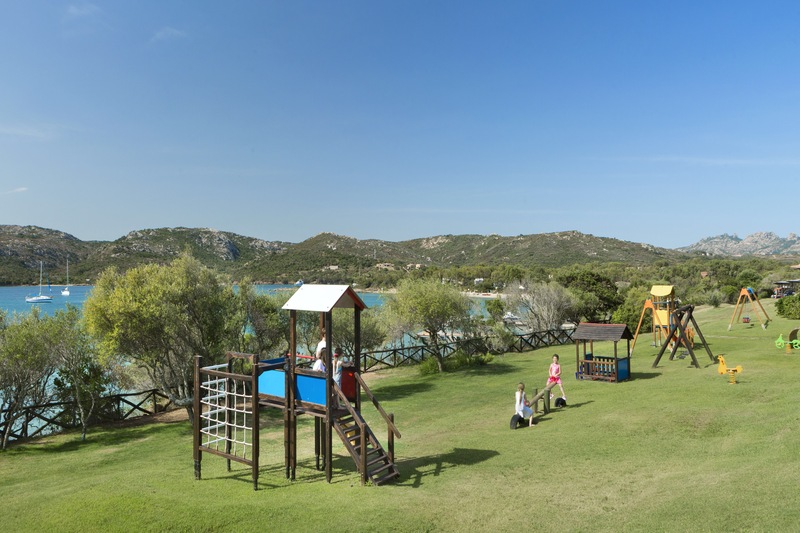 Built again on the North East coast, in the Capo d’Orso area, respecting nature with views over the Costa Smeralda, this 4* property offers the full package for the perfect family holiday. Nature plays a big part here. 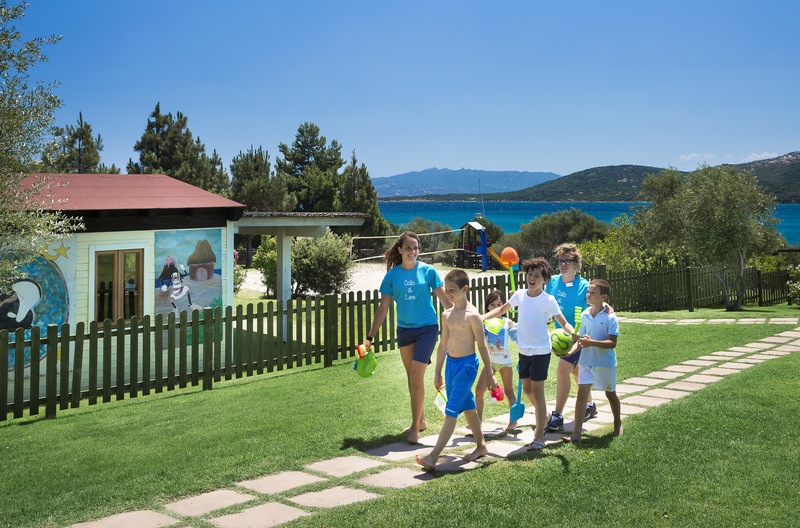 Set in a massive park, on a hill gently sloping towards the sea, you will find the park full of delightful little animals – wild grouse, tortoises, turtle doves and hares. Children will be enthralled. Not only do they get their own age appropriate kids clubs but a natural playground too. You will find it impossible not to relax here. Again, another staple from Delphina, the wellness offering is top notch. The d’Ea Marina SPA Wellness centre is a destination in itself. Again created ‘in harmony’ with nature, try the heated seawater thalasso pools or the Turkish bath. Seaweed and marine treatments feature here. They make use of their surroundings to really heighten and make the experience authentic. Whilst Mummy and Daddy relax, children are well-catered for. This hotel offers some of the most extensive free facilities and leisure activities for the young. Leprottoland , a world for kids between 3 and 14 is open 7 days a week from 9.30 until 11pm! 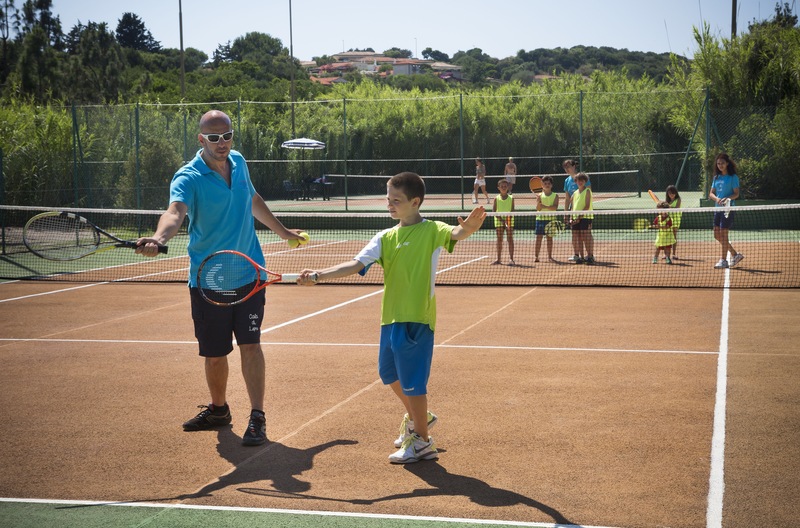 Offering indoor play and of course loads of sporting activities in the junior club from football to tennis, archery and even dance lessons- you won’t be able to tear them away. For 8-14 year olds, the hotel stables even offers group riding lessons for free! You also get the option for children to eat lunch and/or dinner with kids club in their own section of the restaurant. For parents with babies, Delphina again proves itself one step ahead of the others. A free bottle and feeding facility open 24 hours a day gives you a place to warm and sterilise bottles, change your baby as well as highchairs and facilities to prepare baby and toddler food. They even have a free supply of fruit, pasta, yogurt, milk and other staples always on hand. You couldn’t ask for more. It just makes taking a baby away on holiday easy and pleasurable. No need to worry about what to pack- everything is there on hand. Lastly, you can hire a pushchair too. Bliss. This place is all about facilities. If you happen to be a keen fisherman or sailor, look no further. Delphina owns luxury boats that come with a skipper ready to sail around the beautiful coves of the coast of Sardinia. How about catching your tuna and eating it for dinner. Food doesn’t get fresher than that. If you’re a foodie, then Delphina will also tick the box. There’s an emphasis on fresh local ingredients, often grown onsite. 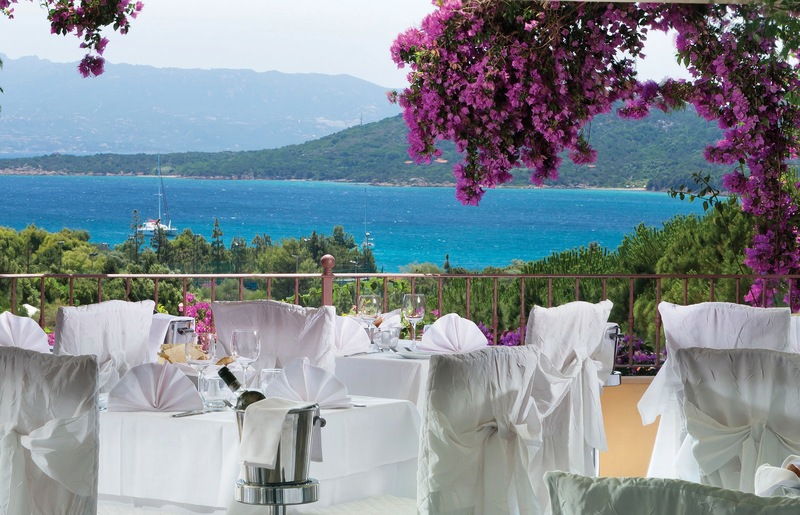 There are two restaurants in Park Hotel Cala di Lepre; L’Archipelago, open for glorious buffet brunch and mouthwatering Mediterranean dinners with views looking out to the Golfo delle Saline and La Terrazze, a romantic, candlelit affair for dinner facing the Costa Smeralda. Of course, if you feel like lounging by the pool all day, sandwiches, fresh salads, healthy grilled meats and fish can be eaten there too at the Grill and Snack Bar. Lazing in the sunshine just got easier! Venturing out from the Park Hotel Cala di Lepre is easy. Whether to visit the beautiful beaches at Arzachena or Palau, minutes away by car, for a change of scenery or a trip on the Delphina Express, the hotel’s very own motor boat to take a swim at a different beach every day. 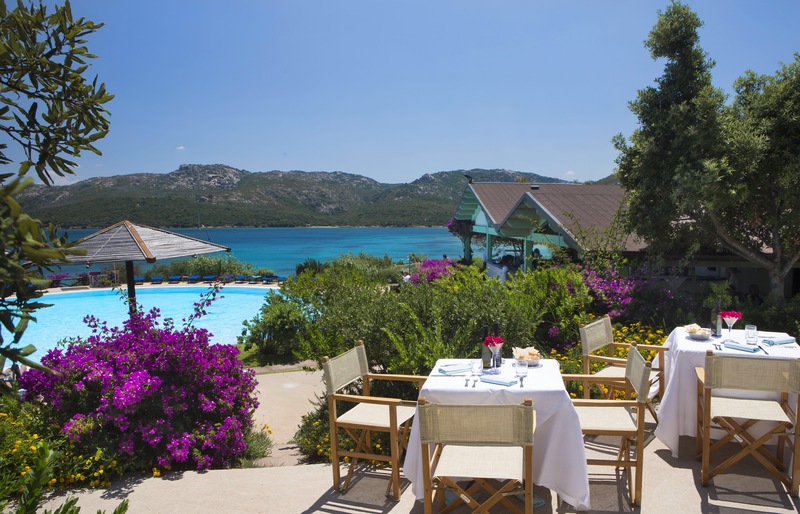 Exploring the Costa Smeralda or even nearby Corsica is easy and feels like you are truly in paradise. I love this hotel for both its proximity to places to visit as well as the facilities. Add it to your ‘to stay’ list! Check it out at Just Sardinia. 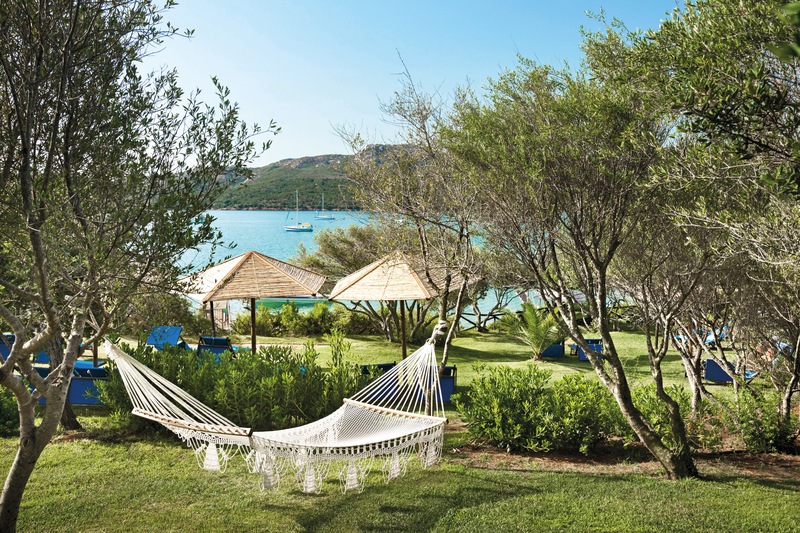 These guys know Sardinia inside out!